Exercise helps manage Parkinson’s symptoms and slow the progression of the disease. Group exercise classes encourage regular participation in a fun environment.  APDA exercise classes are designed specifically for people with Parkinson disease and focus on improving balance, posture, mobility, speech and self-help skills. All classes are an hour long, unless noted differently. 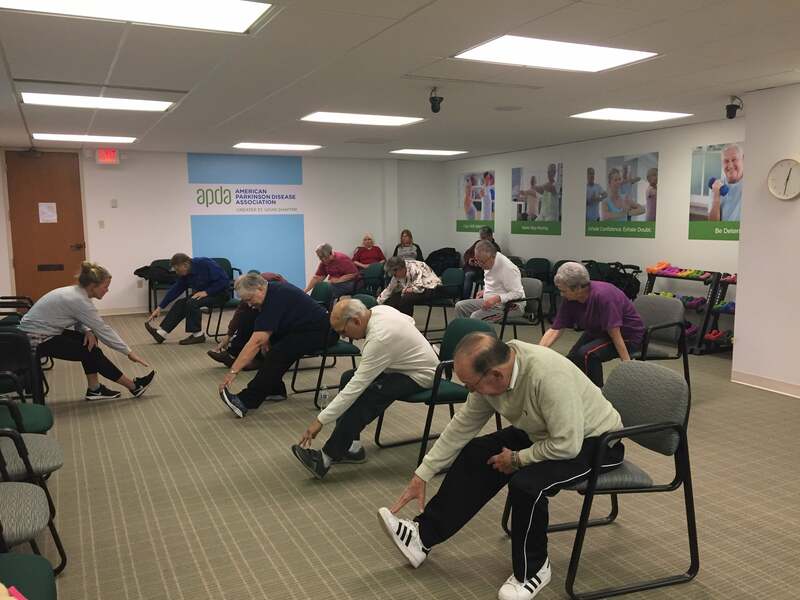 APDA – Greater St. Louis chapter exercise classes are led by instructors who have completed Parkinson-specific training. Classes are offered at three different levels to help you receive the most benefit from exercise.  The American Parkinson Disease Association is funded solely by individual donations and grants. Many classes are offered free of charge for people with Parkinson’s, however we ask those who can to donate $20 per month. Download the 2019 APDA Exercise Waiver to take to your first class.  Unless otherwise noted, classes do not require registration. You can also join us at home through exercise classes broadcast from our APDA Resource Center in Chesterfield. Click here for a schedule and to view classes. LEVEL 1: Participants exercise seated or standing with support. Movements are done at a pace and intensity that are appropriate for each participant. LEVEL 2: Participants must be able to walk and stand up from a chair without assistance. Most exercises are done standing. LEVEL 3: Higher intensity, faster paced classes where participants perform multiple step exercises and may get on/off the floor. TAI CHI: An ancient Chinese internal martial art. Tai Chi is a mind/body exercise offering significant improvement in balance, flexibility, core strength and cognitive function. FIT ‘N FUN: An easy to follow, head to toe workout designed to increase strength, range of motion and stability. Hand weights and wands are used. INDOOR CYCLING: Indoor cycle addresses strength, endurance, speed and cognition in a fun and motivating setting. Cyclists ride on upright bikes. Each class incorporates music, rider-specific stats and group challenges. INTERVAL TRAINING: This class challenges your balance, coordination, strength and endurance through alternating periods of higher-intensity exercise and lower-intensity recovery. 50-50 FUSION: Combines the best methods of Parkinson’s exercise in a fun and challenging format that includes cardio, strength training, mat work, kickboxing, yoga, and more. Half of class you focus on one type of exercise (such as kickboxing), then the second half of class you focus on another. ROLL WITH THE PUNCHES: Boxing, endurance and strength training for people with Parkinson’s. This is a small group training led by a certified personal trainer that ensures proper technique and individual attention in a fun and competitive environment. incorporate a variety of equipment such as weights and resistance bands to make the circuit fun and challenging. MOVEMENT TRAINING: This class uses a variety of exercises to work on movement strategies, gait, balance, strength and flexibility. This class may use equipment, including hand weights, bands and balls. AQUATICS: This class allows participants to move in a safe, low-impact environment. This class uses equipment, including pool noodles, dumbbells and kickboards. A caregiver is required to be in the pool if the participant needs assistance. Stairs or a chair lift can be used to enter the pool. EXERCISE FOR PARKINSON’S: Classes include 30 minutes of indoor cycling and 30 minutes of a land-based fitness activity. Membership is not required to attend classes at a YMCA or at the Korte Recreation Center. TANGO: Adapted tango improves mobility and balance by addressing multi-directional stepping, varied speeds, coordination and movement initiation. Each 12-week session is led by professional dance instructors in a fun, social environment. All dancing is done standing with a partner who does not have Parkinson disease. JOY OF MOVEMENT: A dance class that works on balance, walking, flexibility and coordination in a fun environment. Experience music and movement in a creative way that instills confidence and combats depression. Care partners are welcome; those who attend solo will be provided with a volunteer partner who does not have Parkinson’s. You can dance either seated or standing. All levels are welcome.  Park Place at WingHaven- Independent Living Fitness Room 2002 Boardwalk Place Dr. Friendship Village- Sunset Hills 12563 Village Circle Dr.
Maryville University Walker Building, Community Room, 650 Maryville University Dr.
*In case of inclement weather, the Joy of Movement class will follow the Springfield School District closure schedule. WINTER WEATHER INFO: In inclement weather, we will cancel exercise classes at the APDA Resource Center if the Parkway School District is closed. For exercise classes in other locations, please call the number listed for the class.